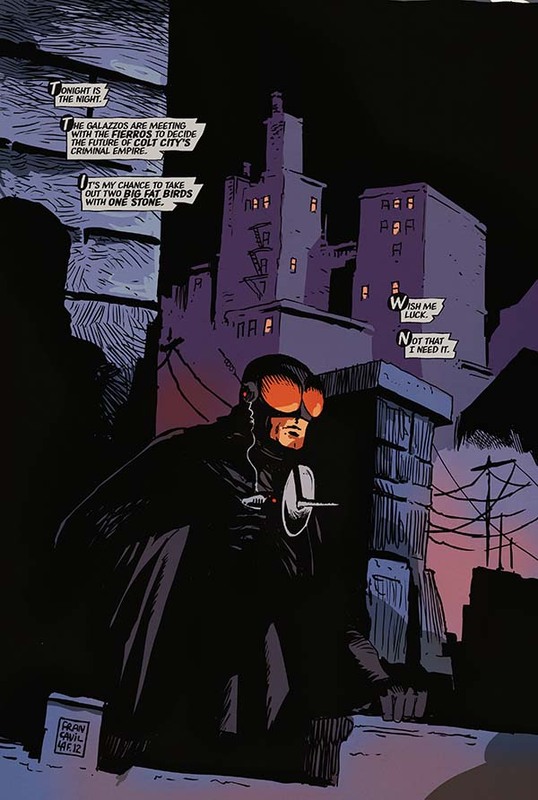 In another amazing show of demand for Dark Horse comics, The Black Beetle: Night Shift has sold out of its entire printing! 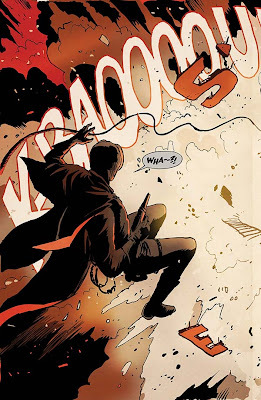 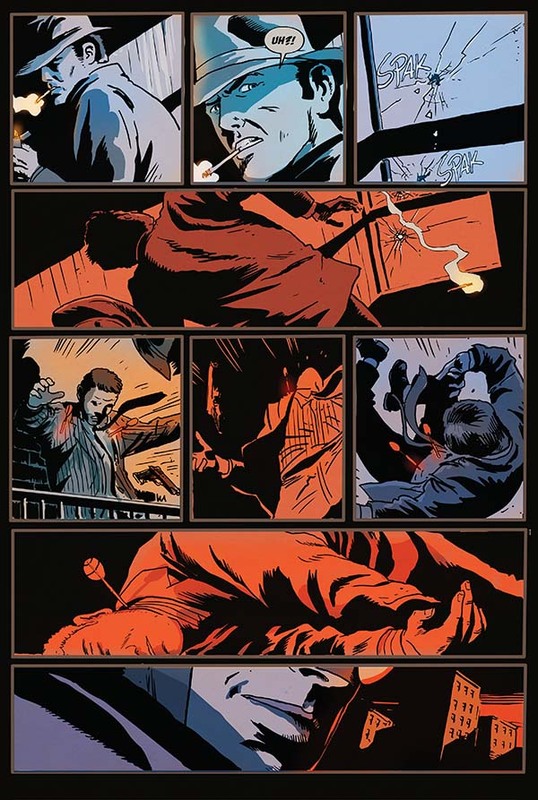 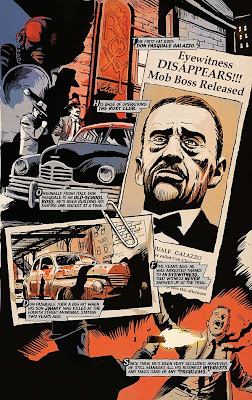 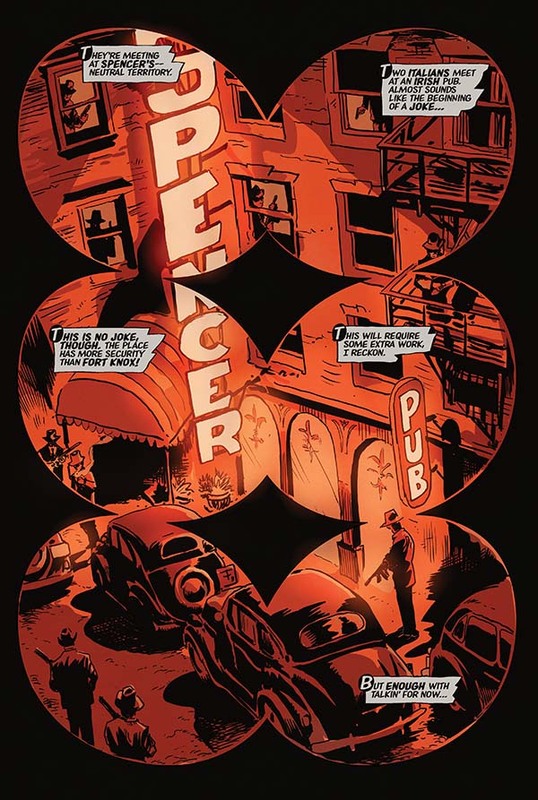 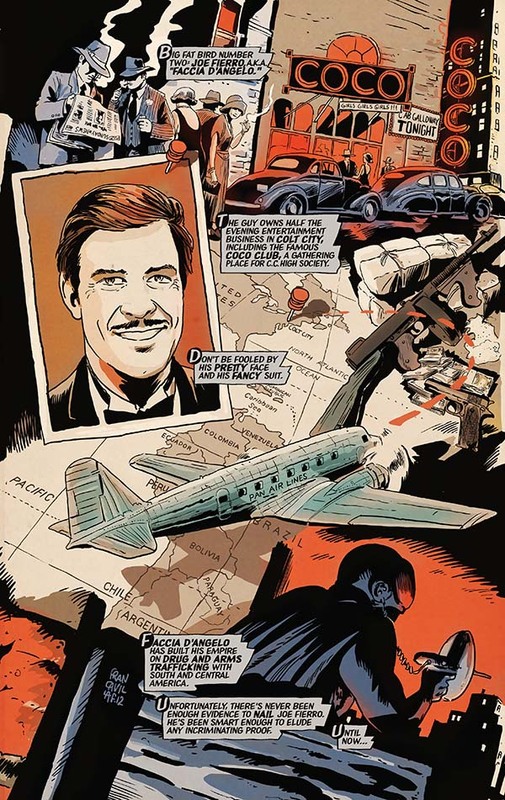 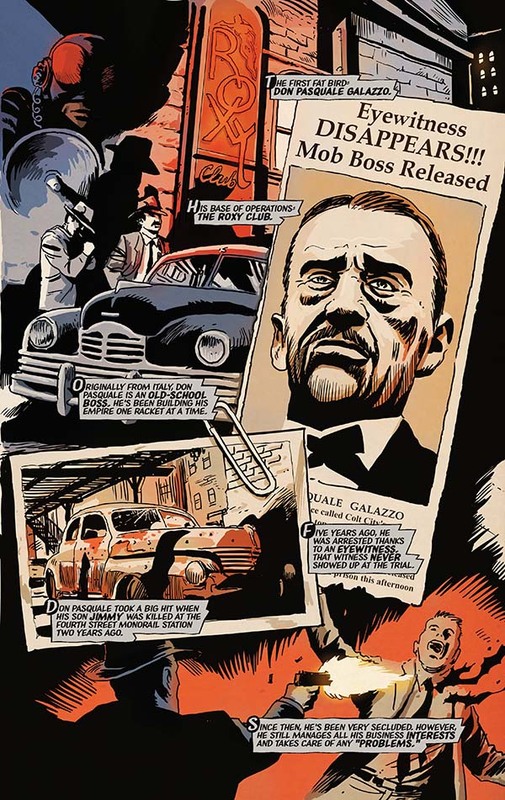 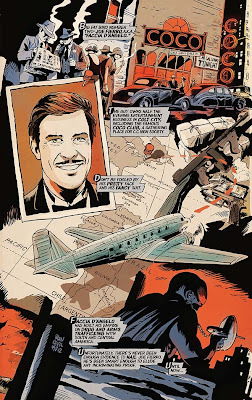 Written and drawn by Eisner Award winner Francesco Francavilla, this now-rare “zero issue” collects three Dark Horse Presents stories, from issues #11–#13, and acts as an introduction to Francavilla’s costumed pulp detective. 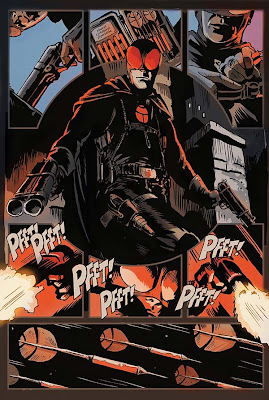 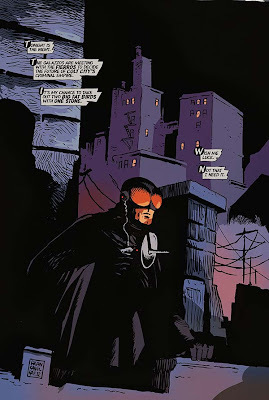 And readers are in luck, as the first full-length series for Francavilla’s The Black Beetle premieres this month with The Black Beetle: No Way Out #1, on sale January 16, 2013! 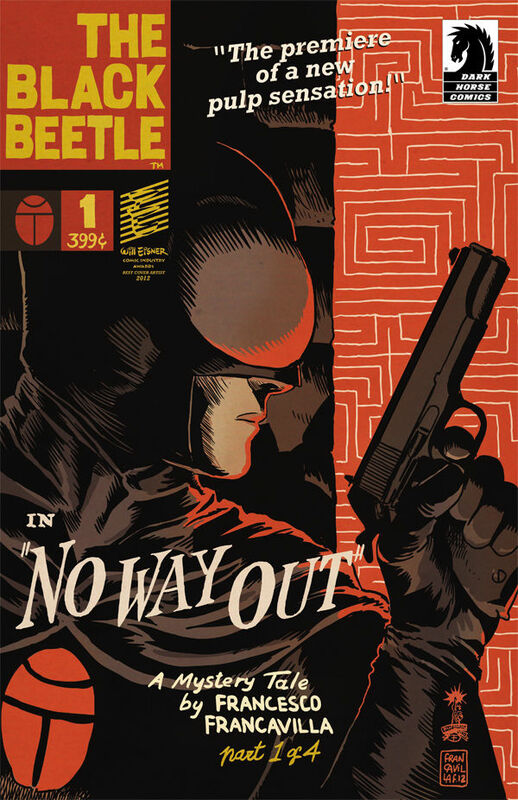 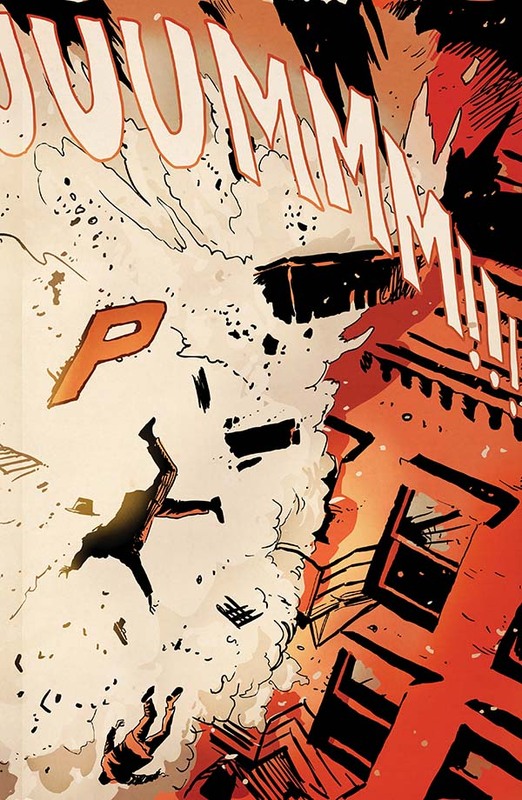 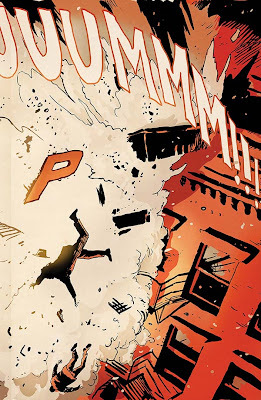 Coming soon in No Way Out #1, Black Beetle’s investigation of two local mob bosses is interrupted when a mysterious explosion murders them and a pub full of gangsters—taking out most of Colt City’s organized crime in one fell swoop. 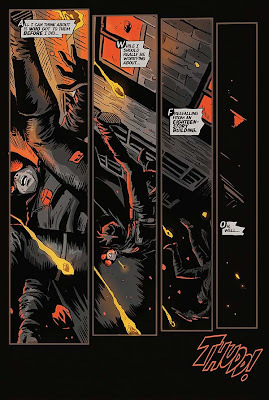 Who could pull off such a coup, and what danger might that murderous bomber do to Colt City and Black Beetle? 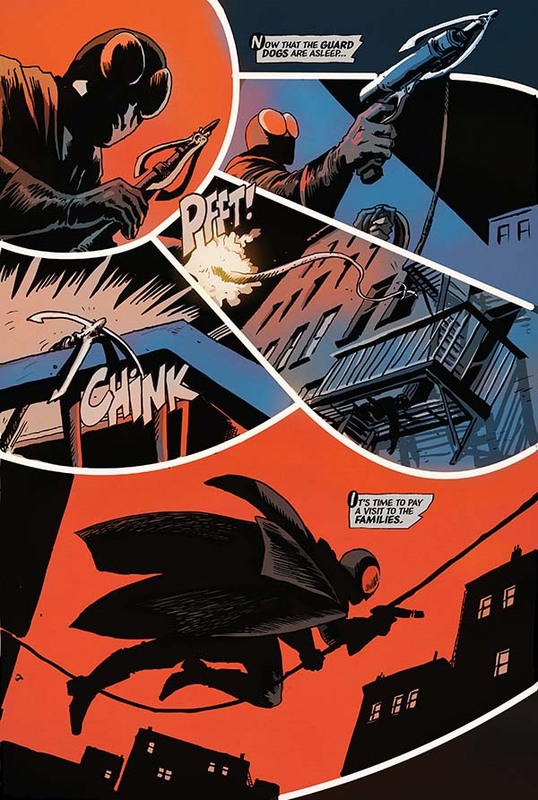 Be sure to head to your local comics retailer to check out The Black Beetle #1 before it’s gone for good!